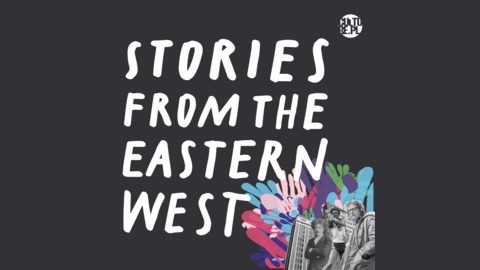 A podcast telling little-known histories from Central & Eastern Europe that changed our world... Heard of how The Rolling Stones played for the Communist Party? The bear who fought in WWII? Or the man who single-handedly created an entire language? 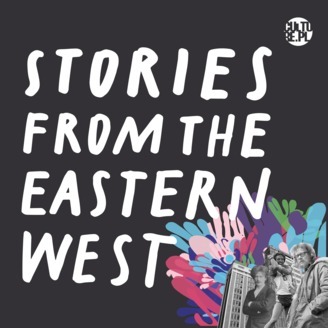 Each episode of our narrative podcast tells incredible stories that all have one thing in common: the Eastern West. #SFTEW. Finland + technology = Nokia, doesn’t it? Yes, but that’s just the tip of the iceberg. Finland is responsible for many technological breakthroughs from the last couple decades, such as the SSH cybersecurity protocol used on over half of the world’s web servers, and Internet Relay Chat, which people born in the 1980s will remember as the first instant messenger. But back in the early 1990s, Finland’s tech scene was mostly just a lot of teenagers pirating software illegally. They would code at squat parties filled with cigarette smoke. None of the glossy corporate world that lay ahead was on anybody’s mind. In this episode, Molly Schwartz, who lived there for almost two years, goes on a journey to the roots of Finland’s tech transformation. She dives deep into 8-bit music, pixelated computer screens and the days when games were distributed on C-cassettes. Just how did this small, cold, dark and sparsely-populated country become an IT powerhouse? Molly would also like to thank all the people who helped her along the way. Her special thanks go to Jussi-Pekka Harviainen, Pekka Aakko, Marko Reunanen and Jukka Kauppinen.